Hello everyone, last blog we covered the steps to take for a healthy resiliency. One of those steps was physical recreation. According to a research team based at Princeton University, physical activity reorganizes the brain so that its response to stress is reduced and anxiety is less likely to interfere with normal brain function. 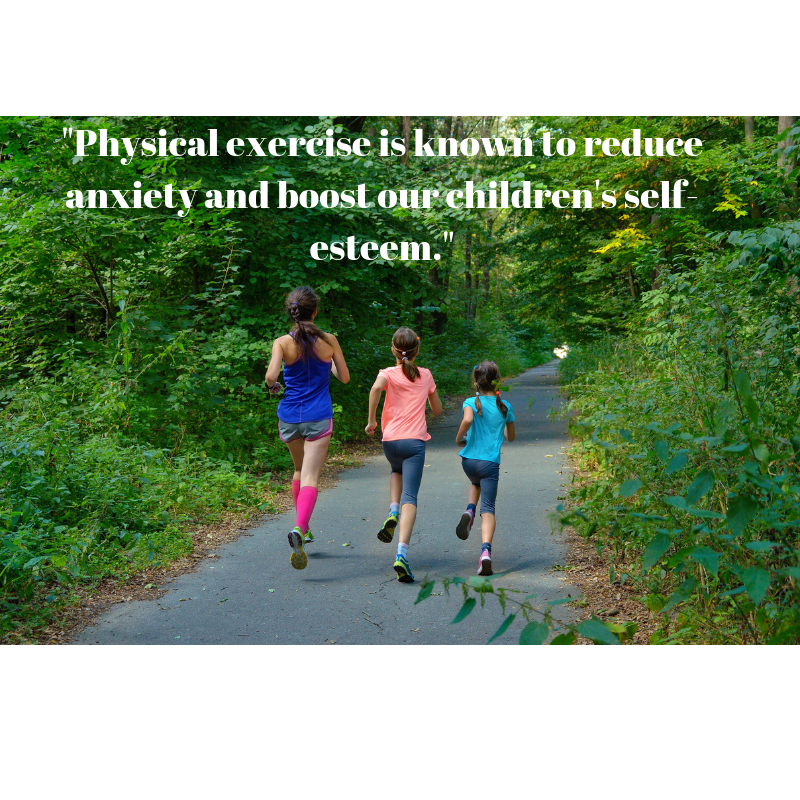 On the same report, it mentioned that physical exercise is known to reduce anxiety. "Physical activity reorganizes the brain so that its response to stress is reduced and anxiety is less likely to interfere with normal brain function." Taking the scientific part aside, I know doing exercise and sports makes us all feel good. For my own experience, the day I get up in a bad mood, or with no desire to perform my daily duties, a little bit of morning exercise, gives me a powerful boost to continue my routine. A second thing I notice after exercising, is that I end up with a positive feeling that I can do anything. One thing I saw on children that play sports, is that they grow up feeling good about themselves, and have a go-getter mentality. 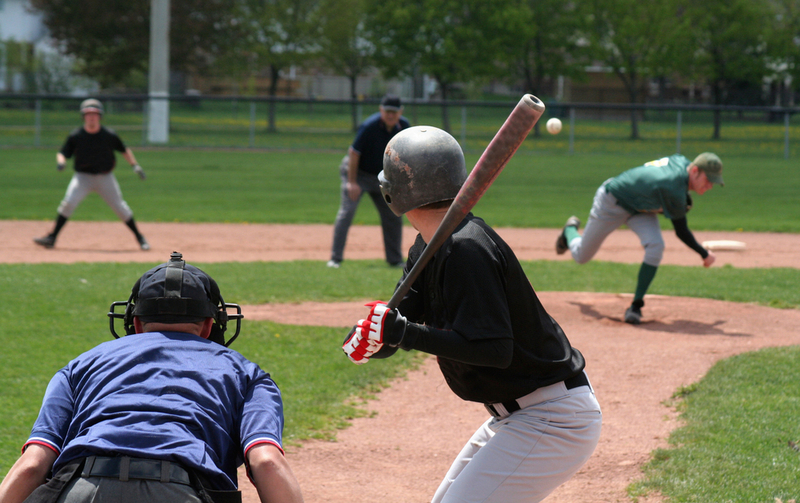 The emphasis in sports to win at games, to make sure we defeat our opponent, allows us to become strong competitors in our professional careers. Another positive note on sports and exercise, is that it creates the sense of being able to accomplish anything, and feel good about ourselves, boosting self-esteem. One example is Muhammed Ali. His constant phrases in public of “I am powerful,” “I am beautiful,” helped him feel good about himself, and not let discrimination, the pressures of competition, and his handlers get in the way of his success as a professional boxer. Anything that gets kids moving is stellar, but of course, if you can make it fun that pretty much grants you hero status. • detective (in the park or backyard … first one to find five things that are green; or five things starting with ‘s’; or seven things that could be used for dress-ups; or ten things that smell gorgeous – ready, set, go!). • All of the games above, and sports like baseball, soccer, football, basketball, hockey, swimming, any martial arts, gymnastics, etc. • A walk with the family around the neighborhood after dinner. • A Sunday afternoon walk in a nearby park. 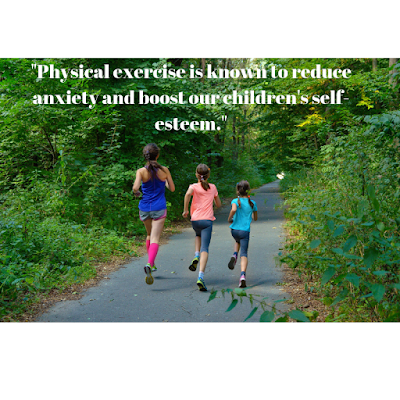 I hope these physical activities are helpful to build a healthy resiliency in your children. In the next blog I will discuss how to build positive relationships. If you have any other physical activities that have helped your family, please share in the comments. Also, if you found this blog valuable, please share it in your social media, your friends and family can benefit from this resource. Carolyn Pachas is a guest writer for Janet Bonnin. She has worked with families for more than 12 years providing parenting courses, and giving assistance in her own community. She is a professional communicator, and a writer. Janet Bonnin, Your Family Growth Coach, has worked with families since 2001 to deepen connections and improve communication, so all can lower stress and thrive. Visit www.finetunedfamilies.com to learn how. Hi everyone, last blog I talked the meaning of resiliency, and today I want to talk about the steps to take for a healthy resiliency. Examining relationships between thoughts, feelings, and behavior. 7. Create positive statements about oneself and seek support from others when necessary. b. Things like running, team sports, yoga, meditation, progressive muscle relaxation. · Emotional Fitness, Family Fitness, Physical Fitness, Social Fitness, and Spiritual Fitness. Notice how the emotional fitness was the first one, and the family is the second. Each included support. The supportive, loving environment was mentioned as important parameters for a soldier to have a strong capacity to endure difficult situations in the battlefield. 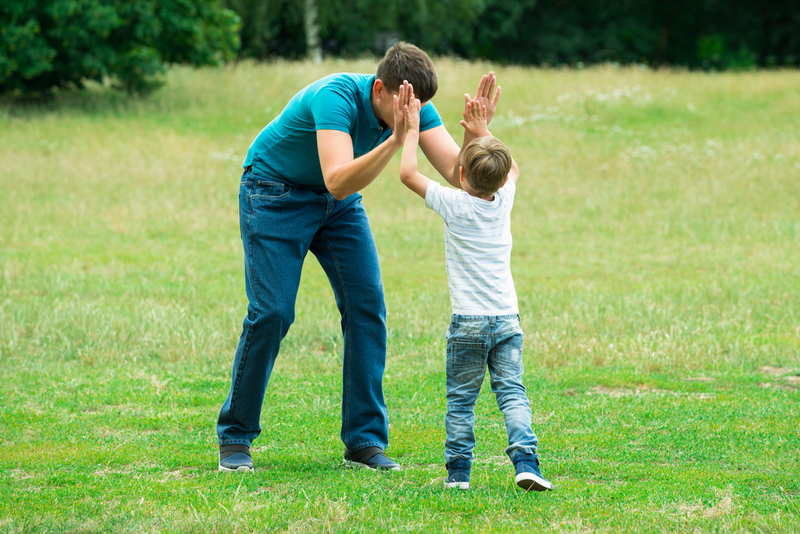 In the next blog, I will cover activities you can do with your children to develop self-confidence, and establish good relationships. If this blog helped you, or if you would like to comment on the box below, please do. Share this blog with your friends and family on your social media. We want to help others have a healthy resiliency. Thank you for reading and sharing.